This year, Geeks in Cambodia had the chance to visit Spikes Asia; which was held at Suntec City, Singapore, from the 9th to 11th of September. The Asia Pacific Festival of Creativity featured speakers from big name global industry creatives such as Matt Eastwood from J. Walter Thompson, as well as a diverse range of speakers from varied creative industries, along with many exciting exhibitions and screenings. 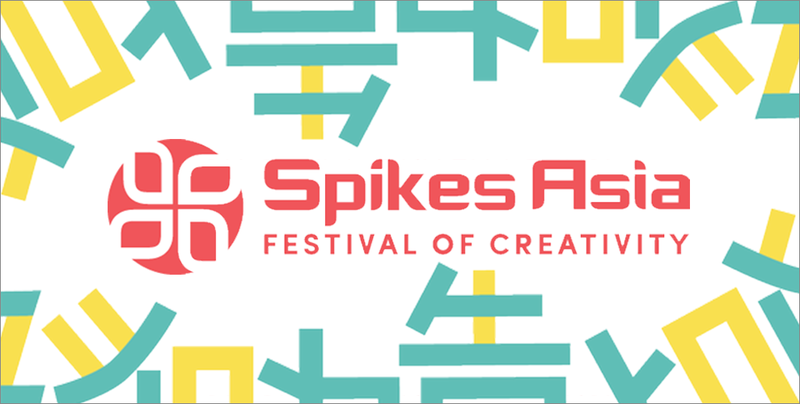 Spikes Asia, the Asia Pacific Festival of Creativity, is back for another round of its coveted event that celebrates and inspires creativity in advertising. 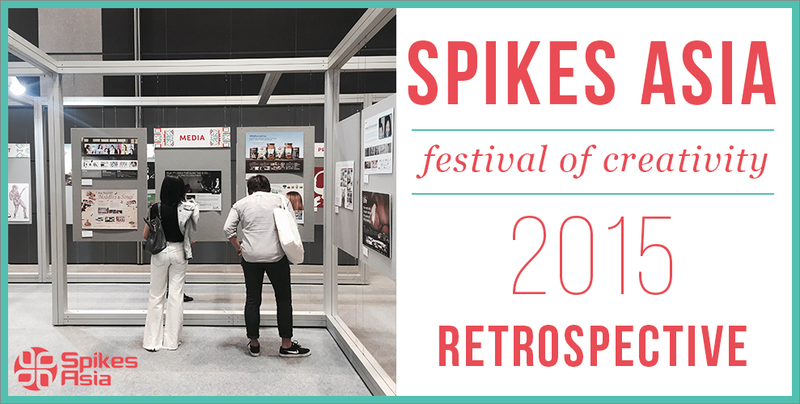 Following the success of the Spikes Awards, which has been ongoing for 28 years, the Spikes Asia Festival of Creativity has only been made possible through the joint efforts of several other notable events, including the Lions Festival, Dubai Lynx, AMES, and many more.